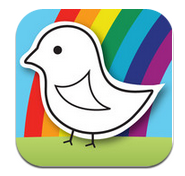 iCreate is a great iOS app that provides kids with tools to create anything. Full of educational content, and fun images and clips, your kids will be drawing, colouring, and printing masterpieces on the refrigerator gallery. 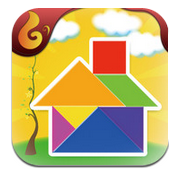 This is an awesome app that offers several puzzles and games to develop your kids critical thinking. KidMath helps your kids learn basics of Math from counting and sequence to the concept of addition and subtraction. 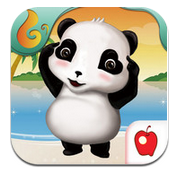 It includes animations and cute voices to make it fun for kids while learning. Simon Says Games is a great classical game. 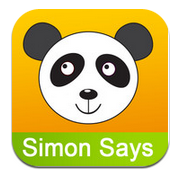 A command with " Simon says" means the players must obey that command. The game progresses in three difficulty levels. 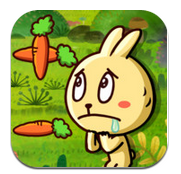 This is one of the most popular educational app in the United States. It offers freestyle finger painting, voice-overs of 30 spoken colors in four languages, stickers and fingers painting on your own photos. 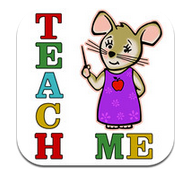 Teach Me is an app that teaches four different age appropriate subjects to Kindergarten aged children; sight words, addition, subtraction and spelling. 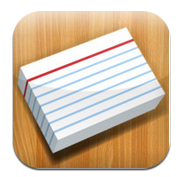 This is an easy to use, yet powerful flashcard app which you can use to study just about anything you want.